The United Nations Development Program (UNDP) on Monday opened its new national sustainability innovation center in Armenia, launching its first tool, Travelinsghts, to assist in the country's future development. 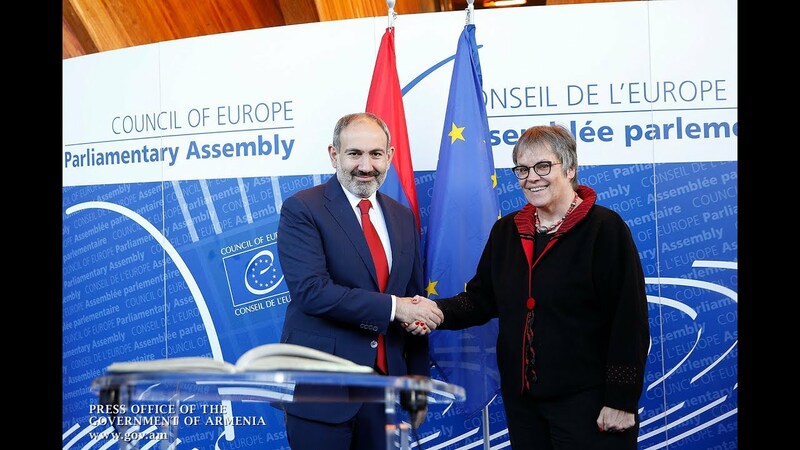 The ceremony was attended by Deputy Prime Minister Tigran Avinyan and Ms Mirjana Spoljaric Egger, Assistant Secretary-General of the United Nations, Assistant Administrator of the United Nations Development Program (UNDP), and Director of the UNDP Regional Bureau for Europe and the CIS. The two officials had met in the Government earlier today to discuss cooperation issues and joint projects. Avinyan briefed the senior UN official and her delegation on the principles and priorities enshrined in the new government's program, emphasizing the inclusive growth model as its underlying basis to ensure compliance with the sustainable development goals. The regional director, for her part, expressed the UNDP's willingness to assist in the government-initiated reforms in collaboration with international partners. The sides also mutually stressed the important role of the recently launched center and its instruments. Avinyan told the guests that Armenia, in collaboration with other UN member states, has undertaken a commitment to enact the organization's 17 goals by 2030, investing the government's best efforts but also attracting different beneficiaries (government agencies, international organizations, civil society, academia and the private sector) to meet the assigned targets. According to the Government's press service, he sides also highlighted the center's special significance as a government think tank focusing on data analysis and behavioral experiment tools to facilitate the development of public policies based on the analysis of facts (allowing for the successful achievement of sustainable development targets).